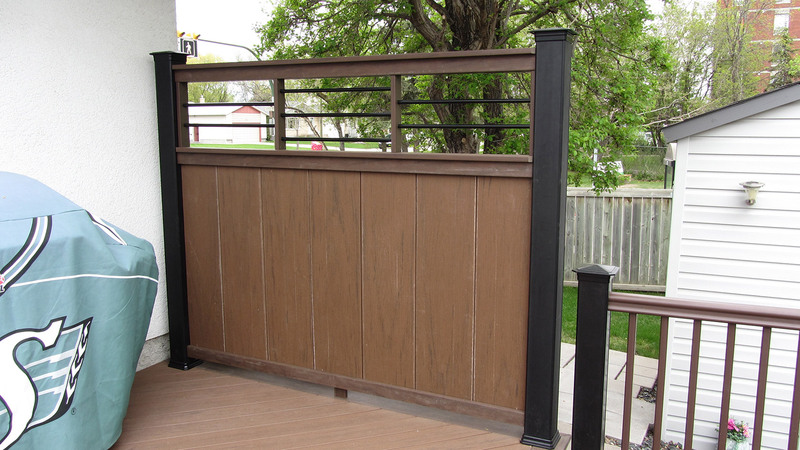 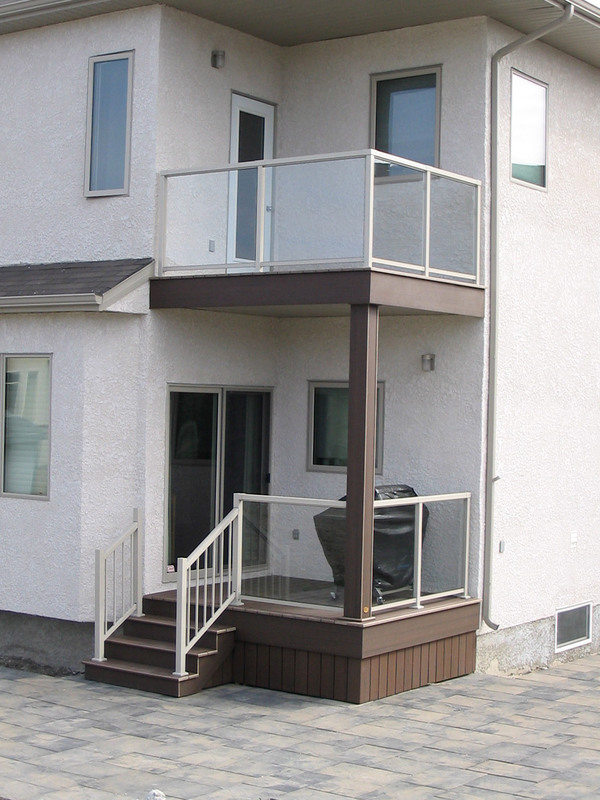 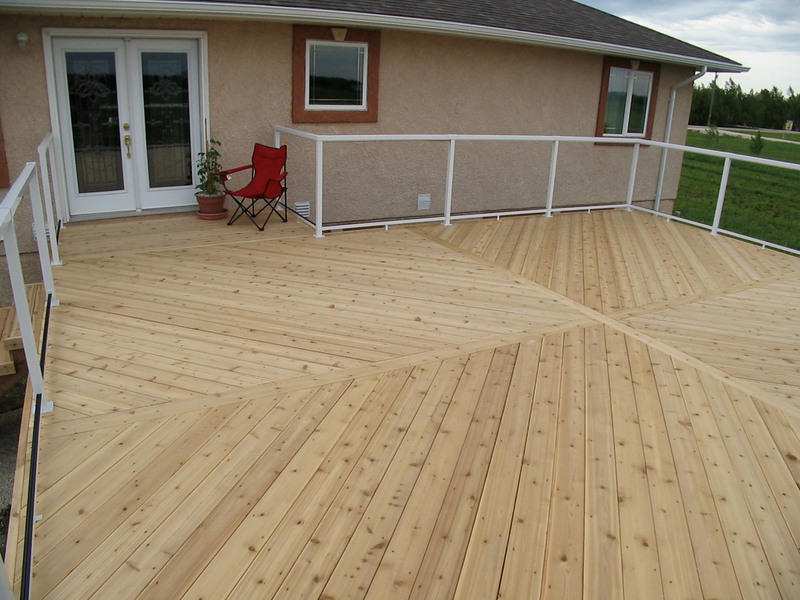 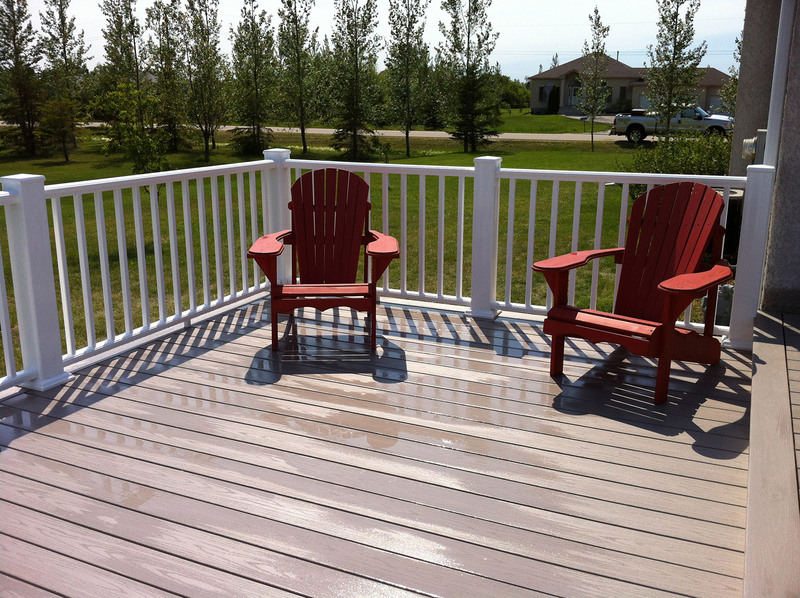 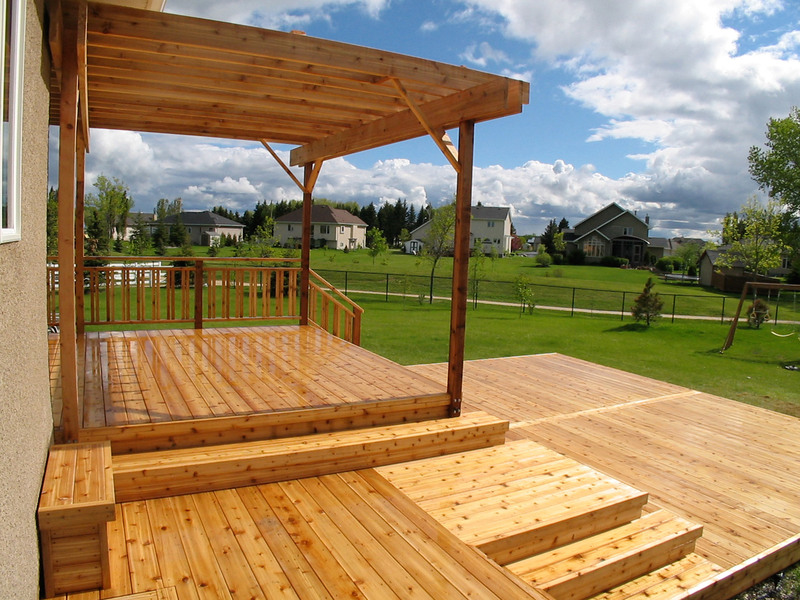 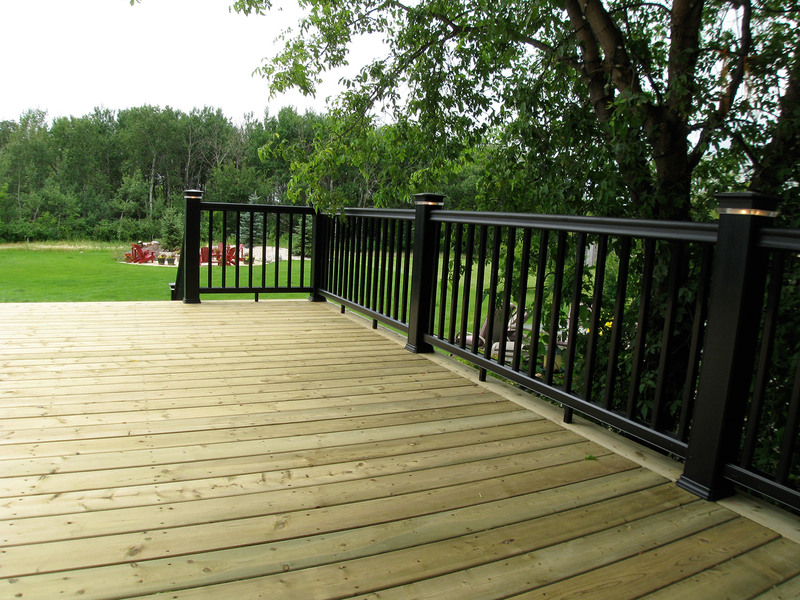 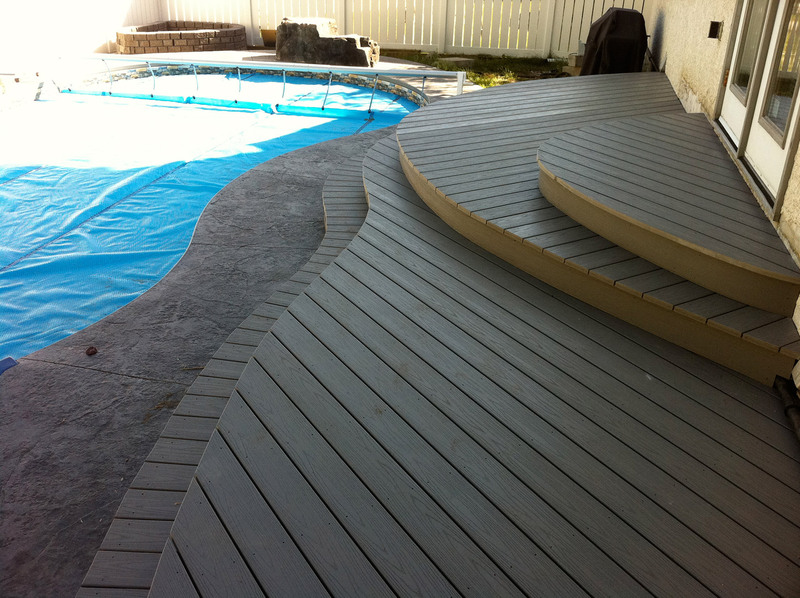 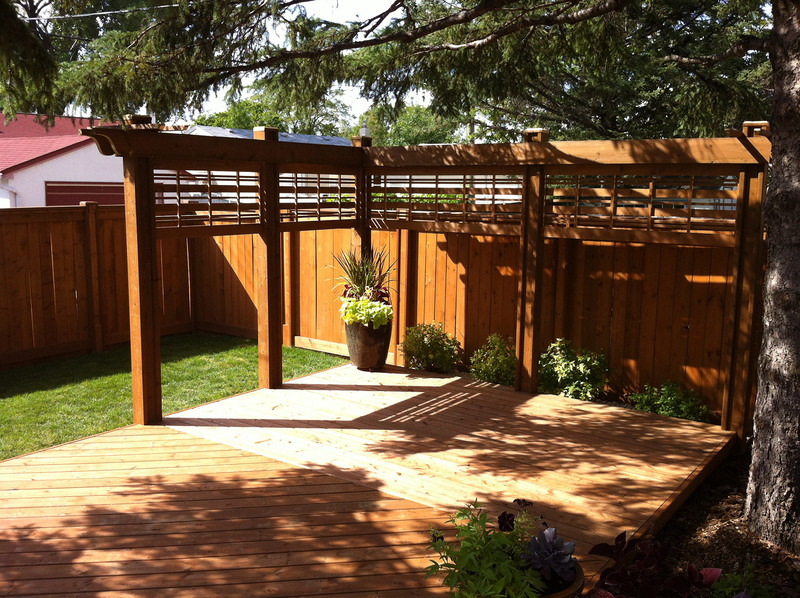 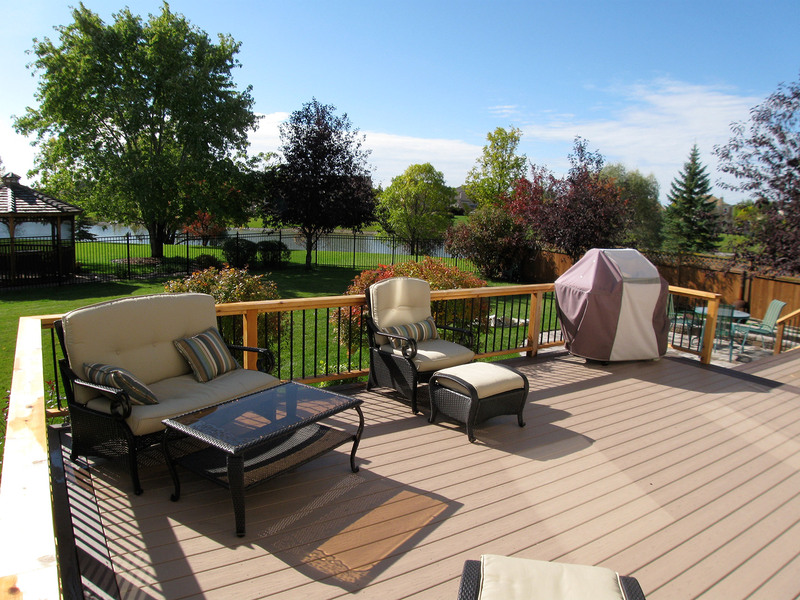 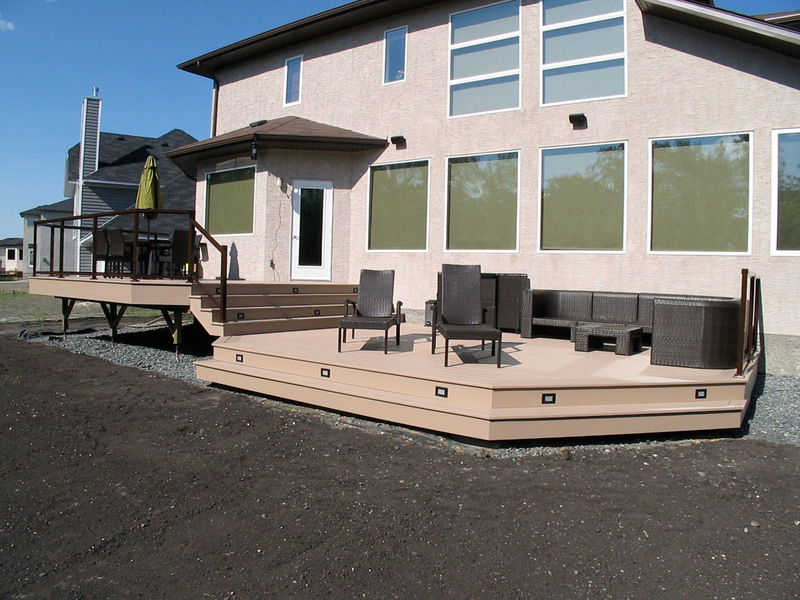 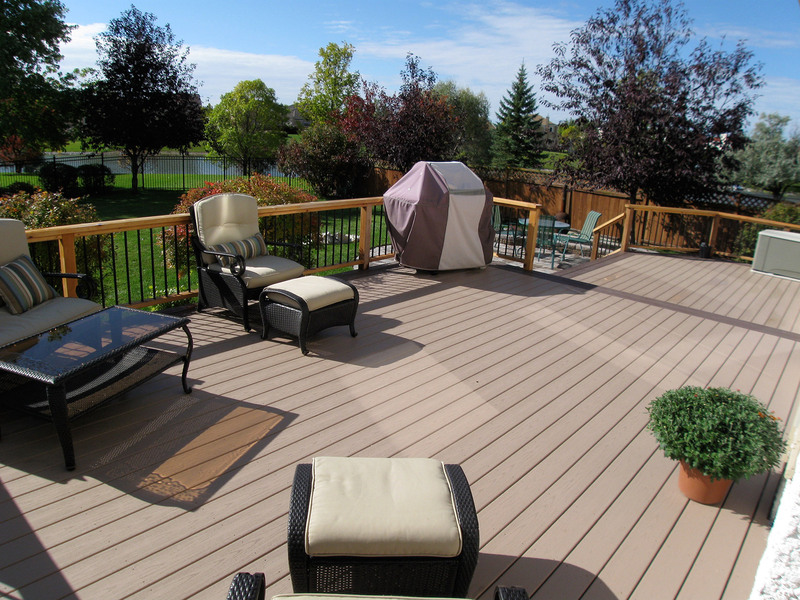 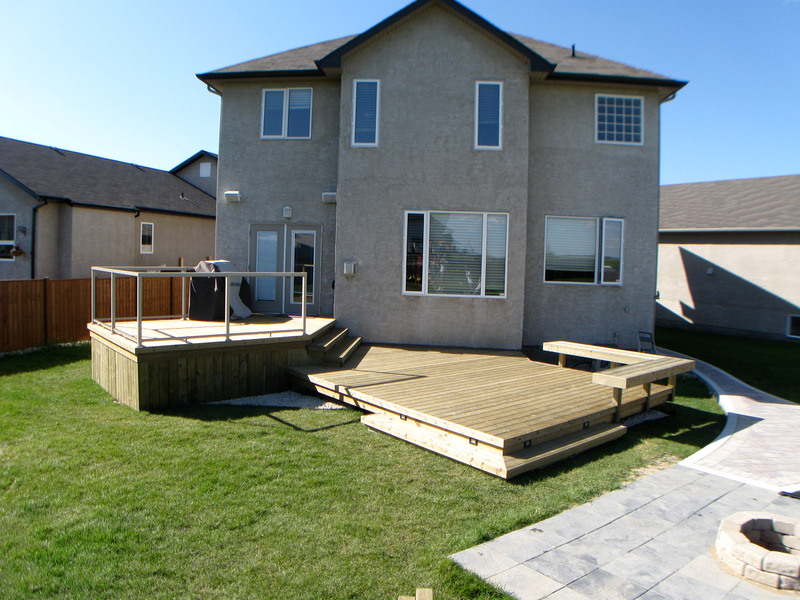 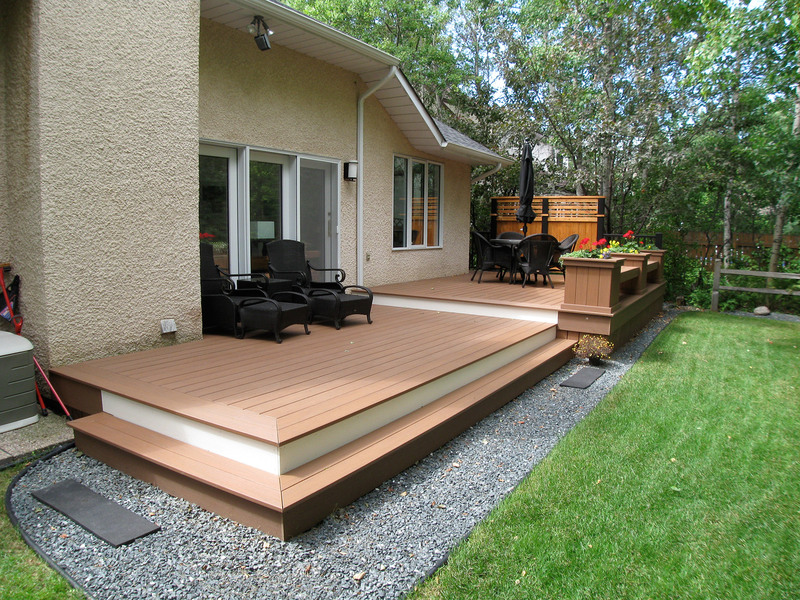 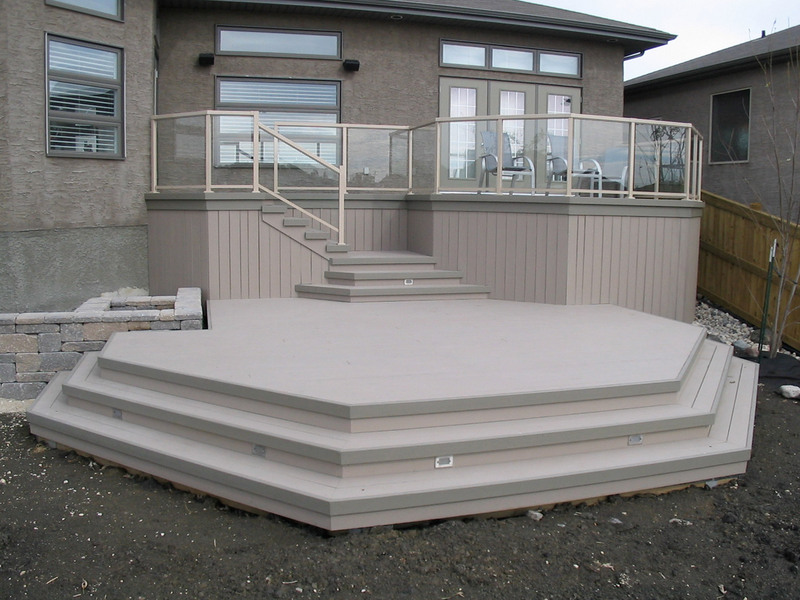 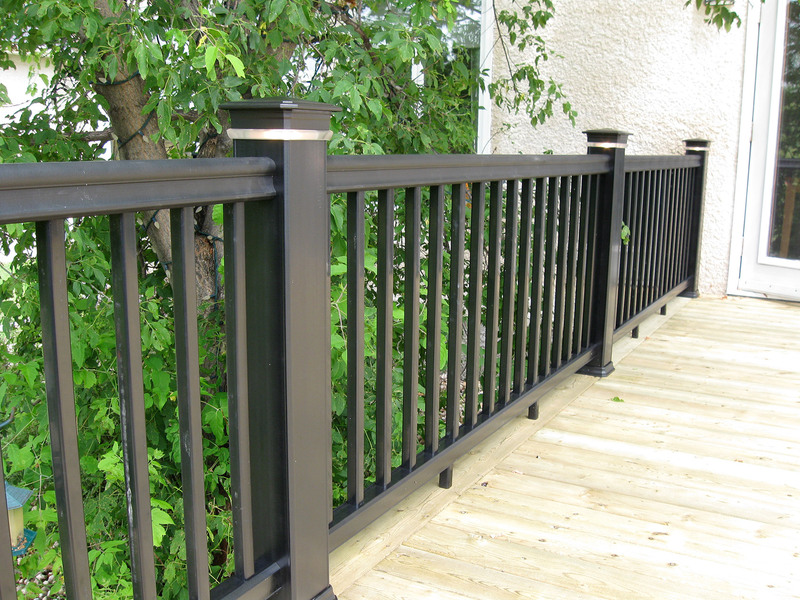 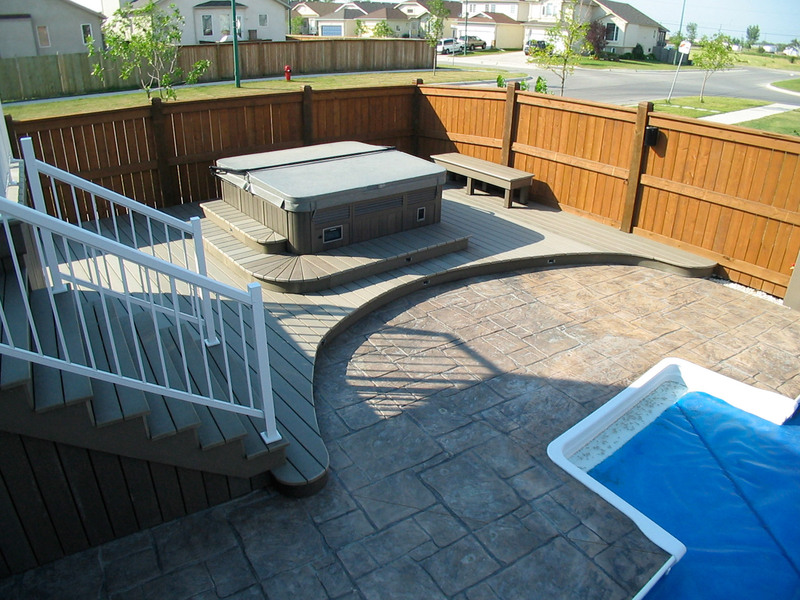 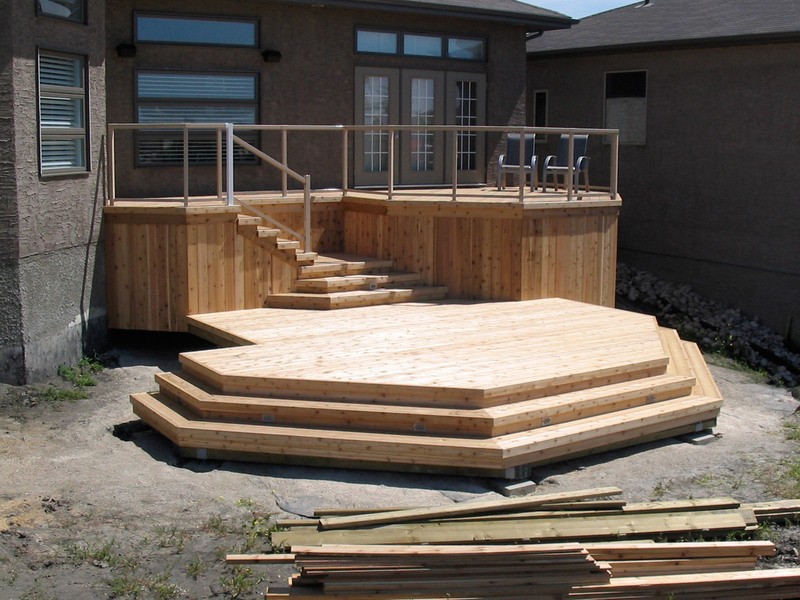 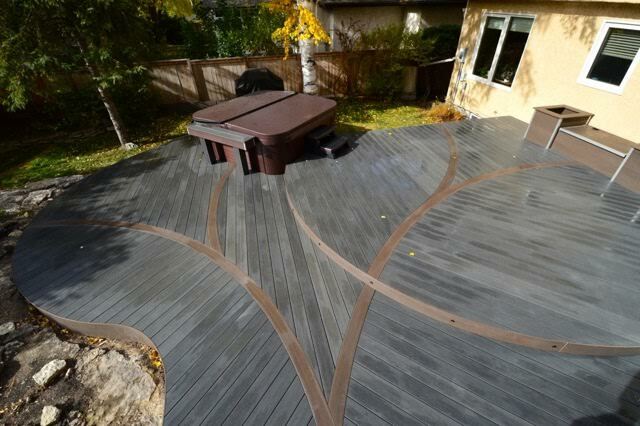 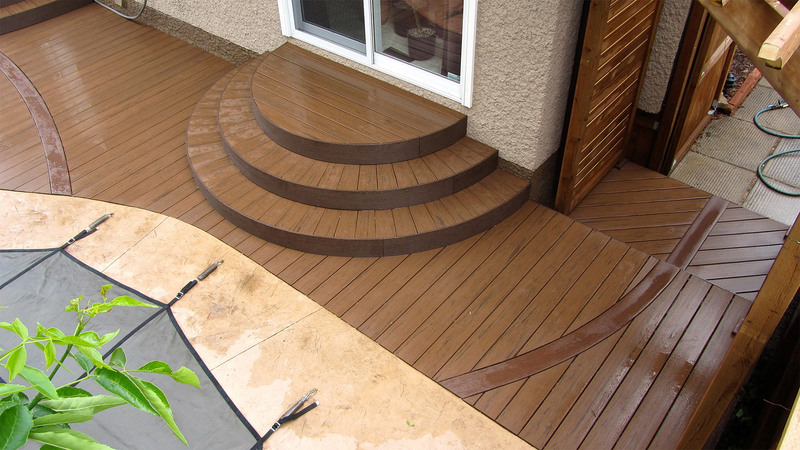 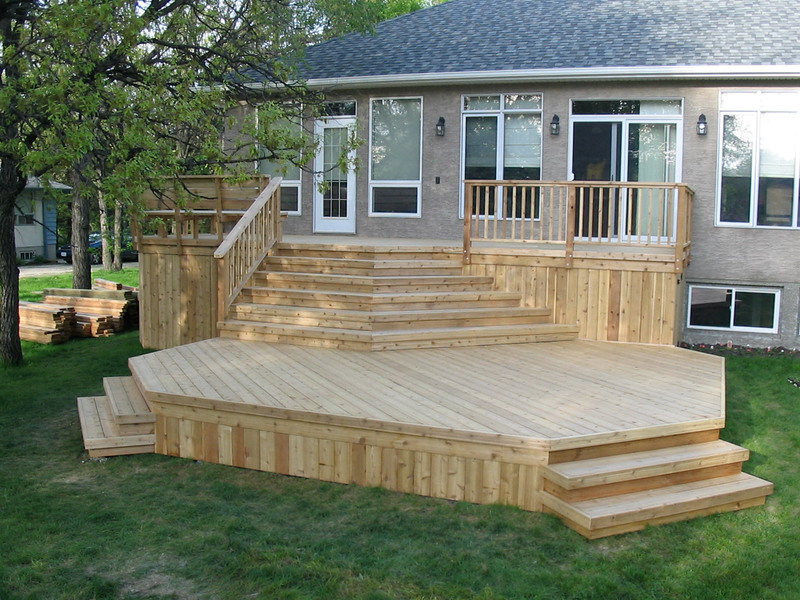 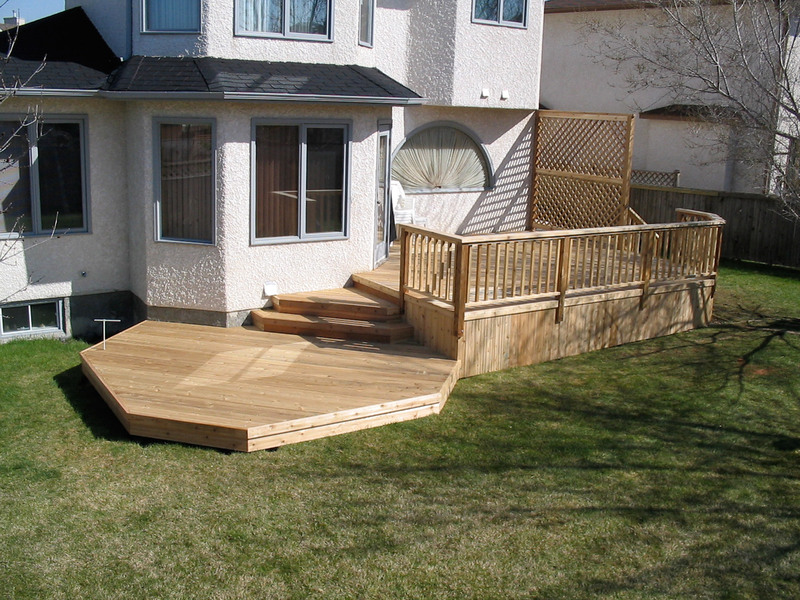 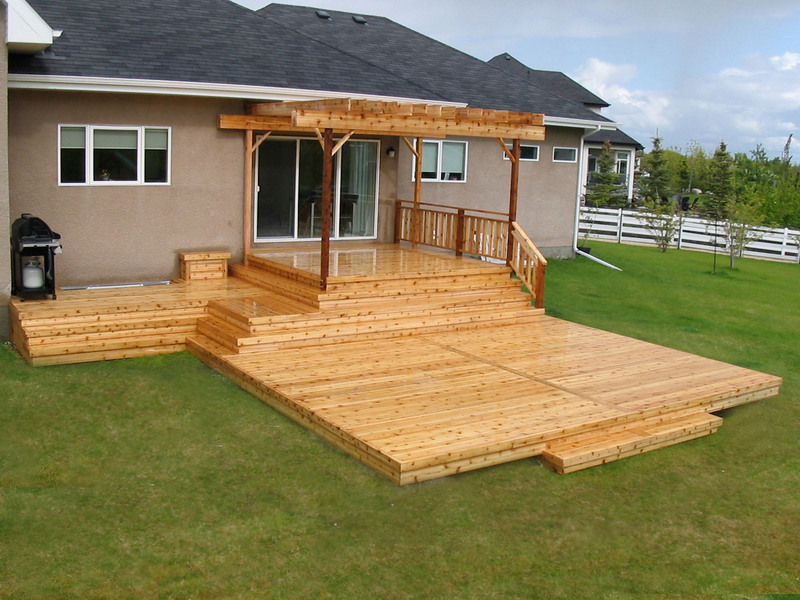 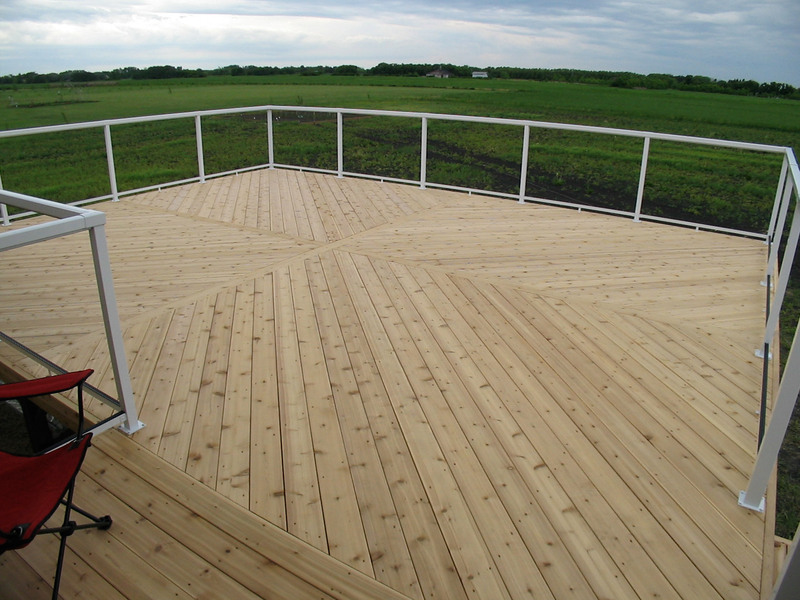 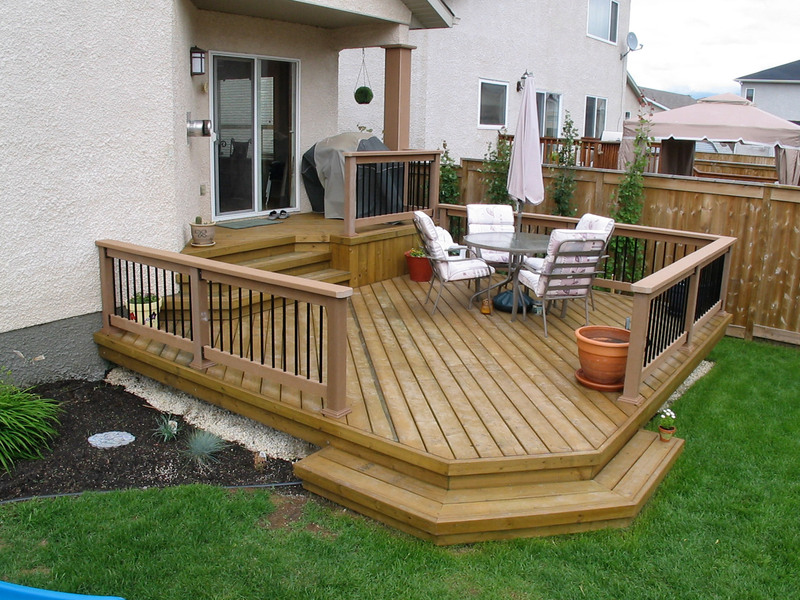 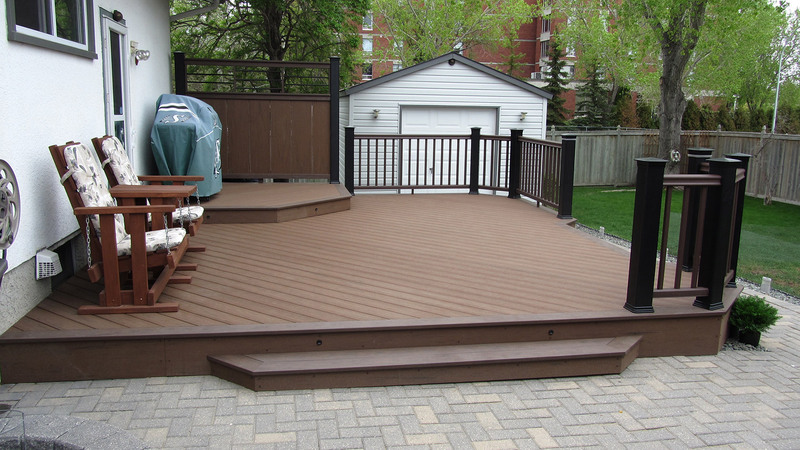 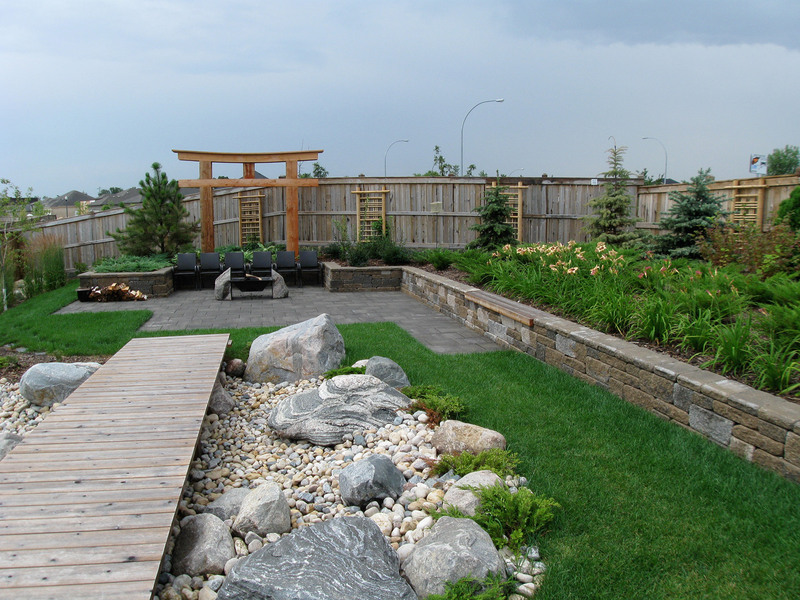 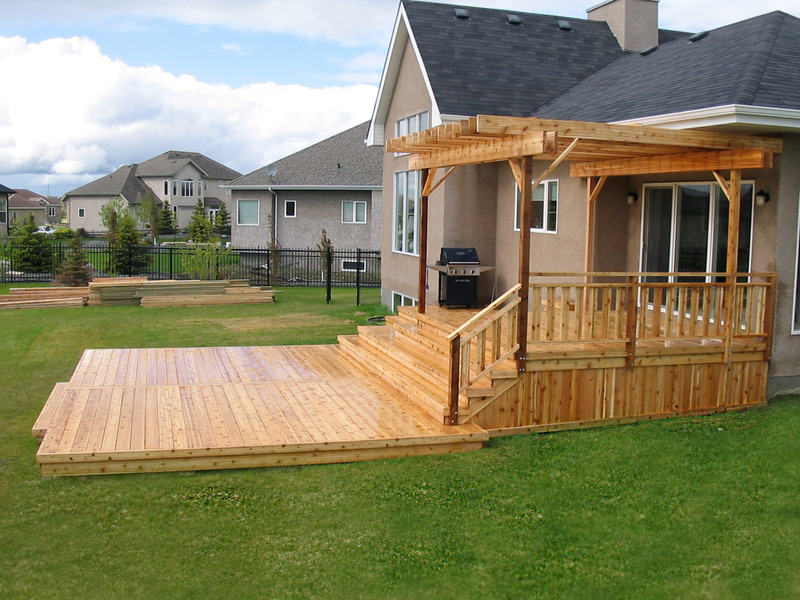 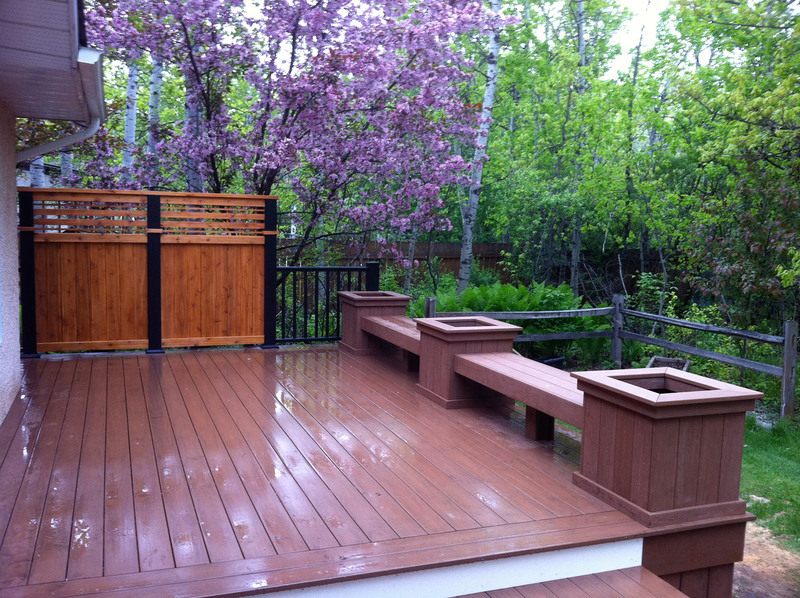 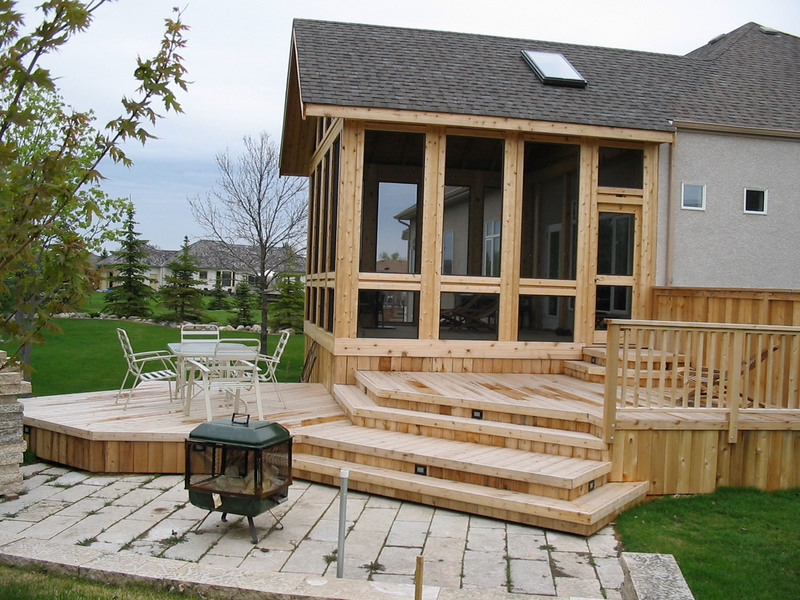 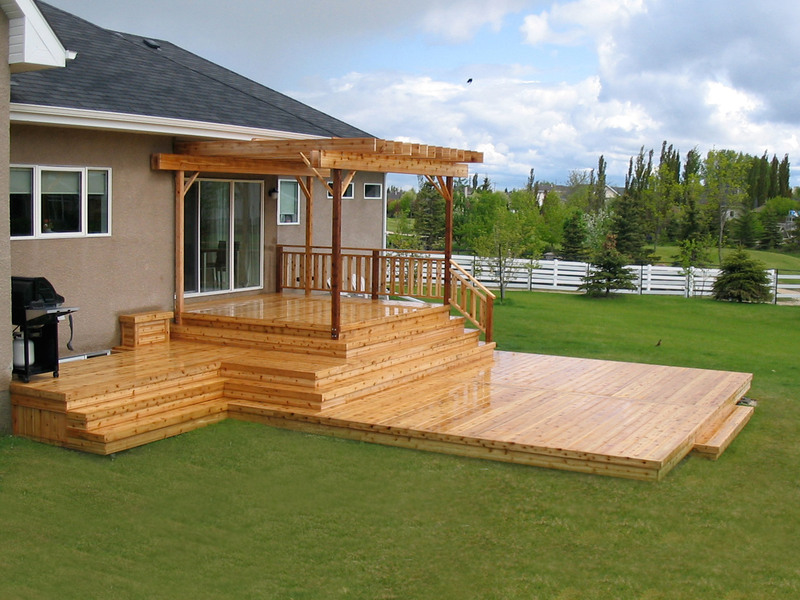 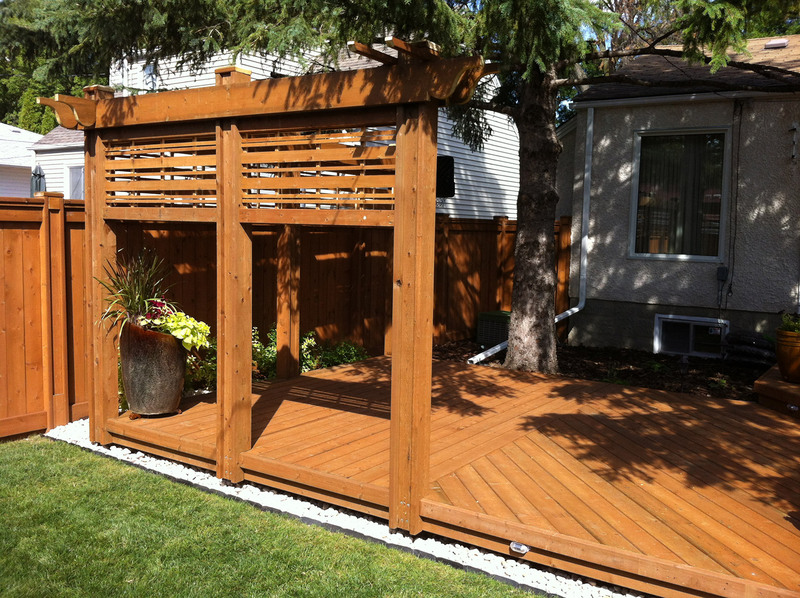 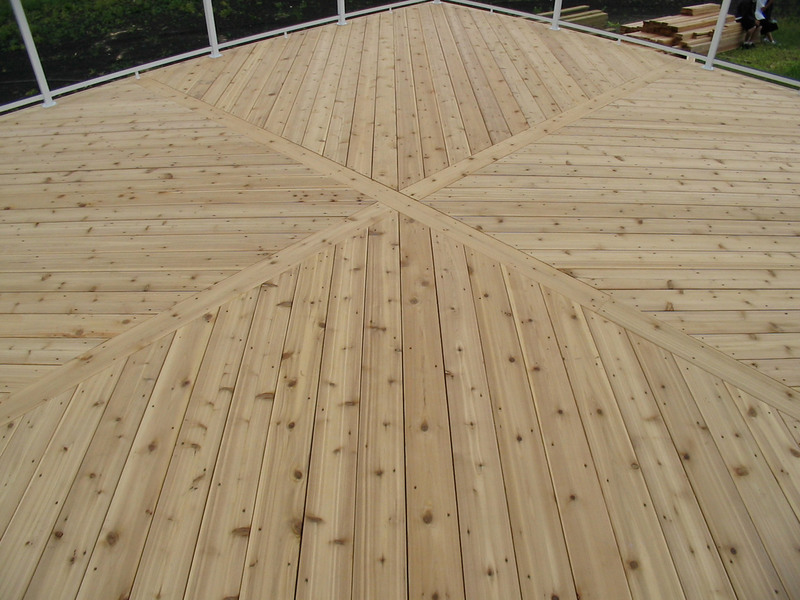 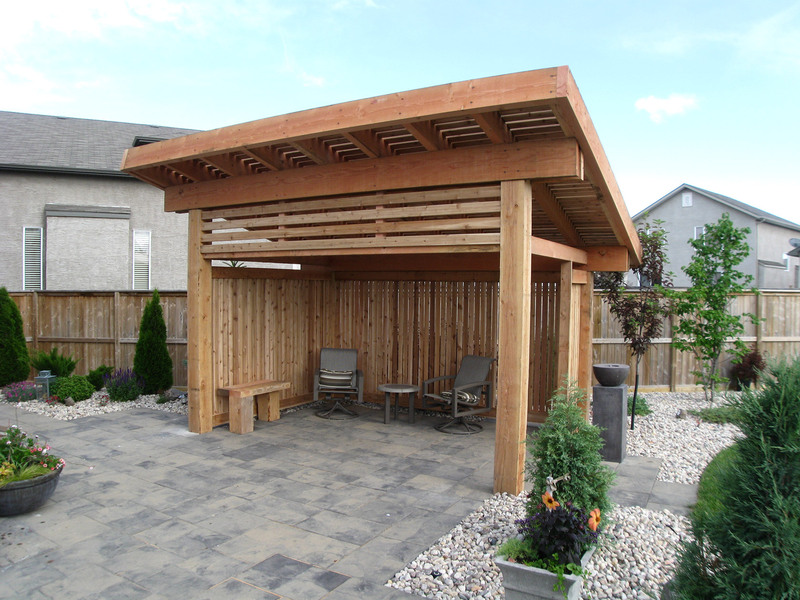 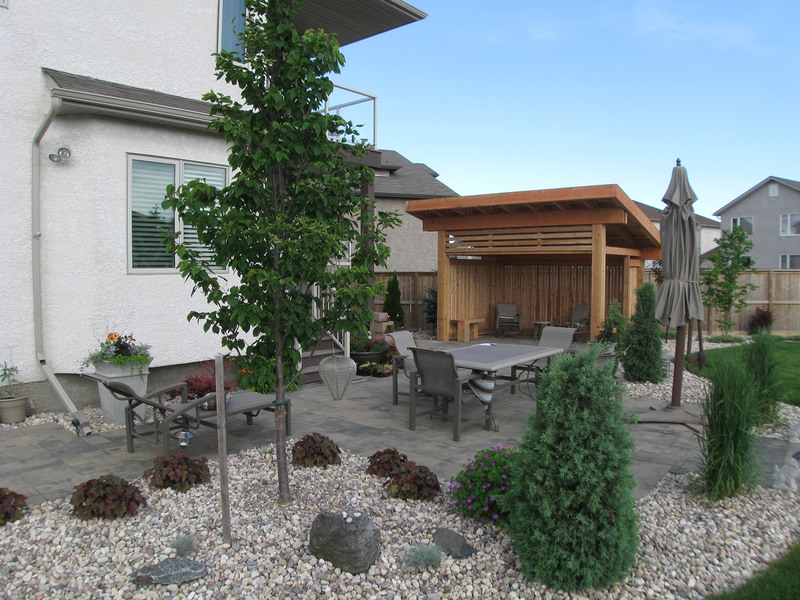 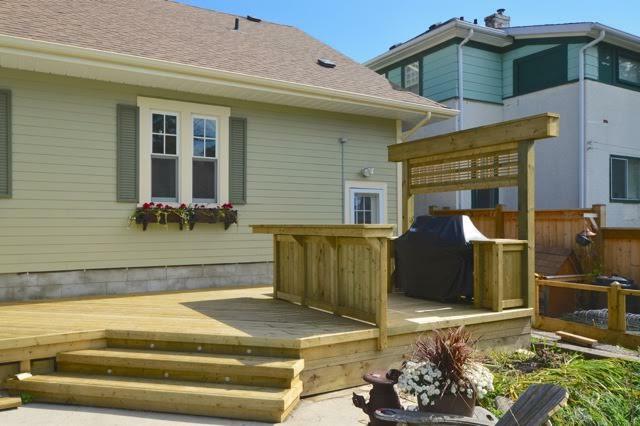 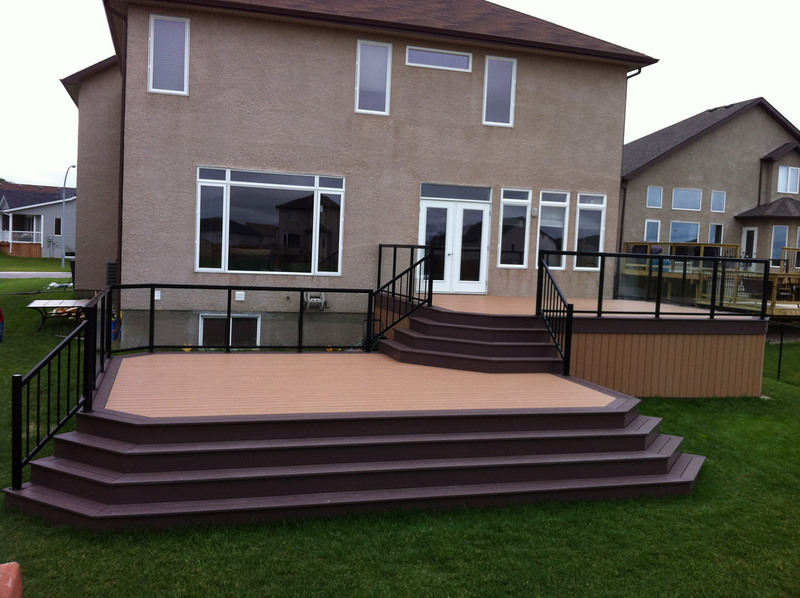 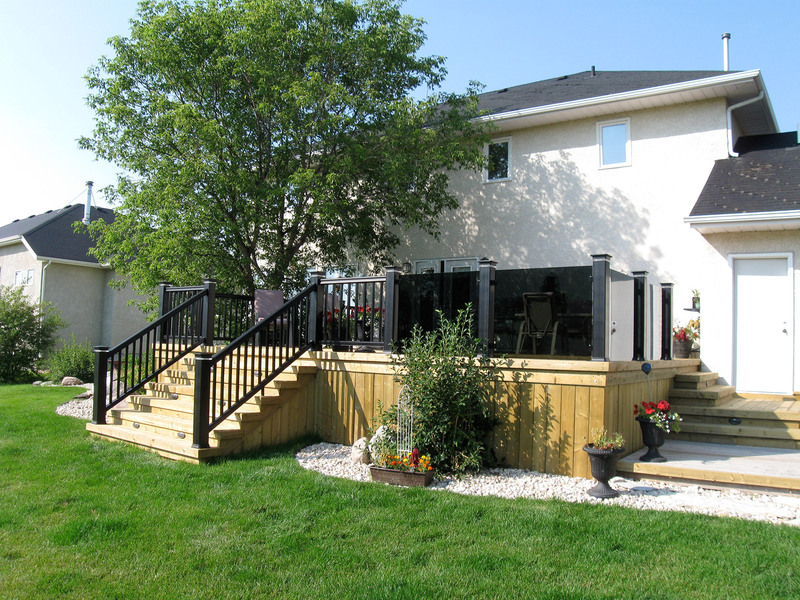 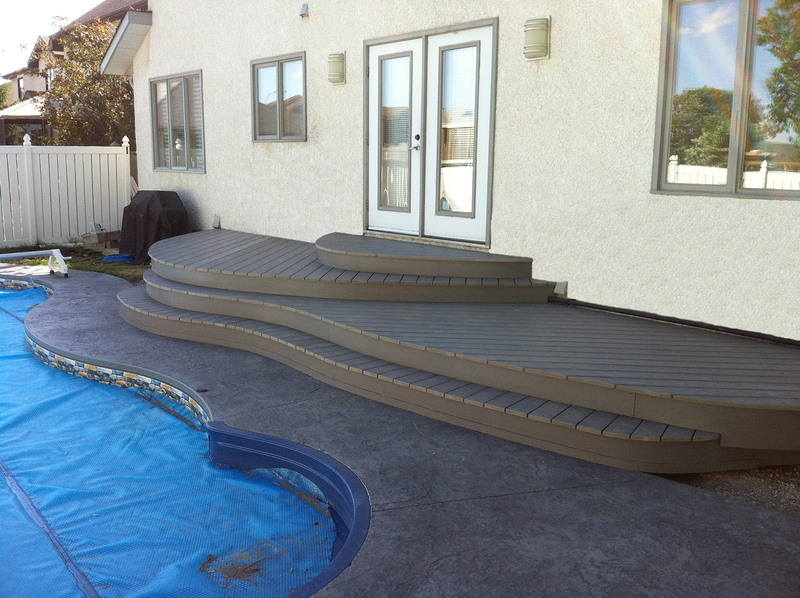 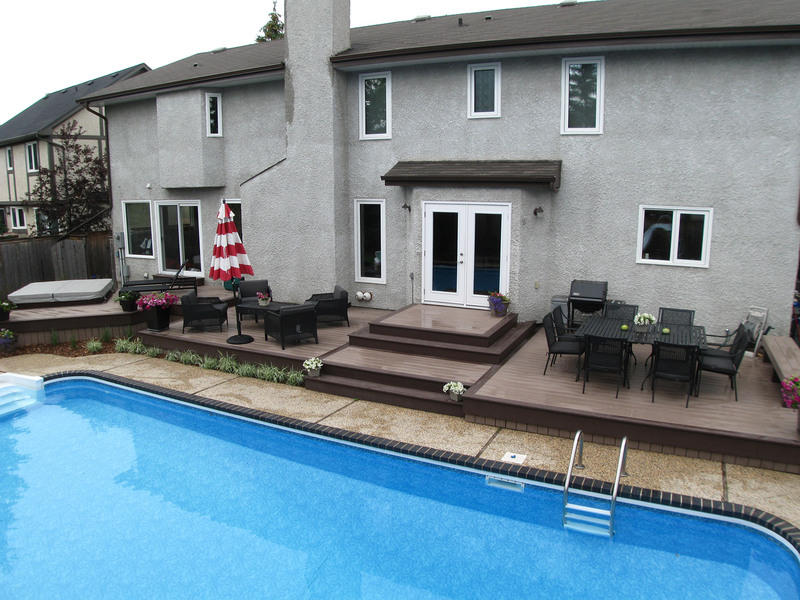 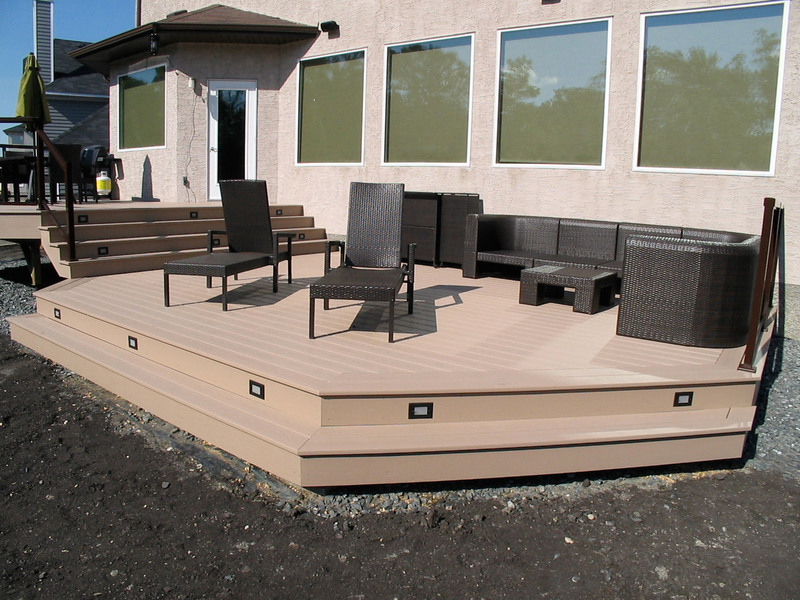 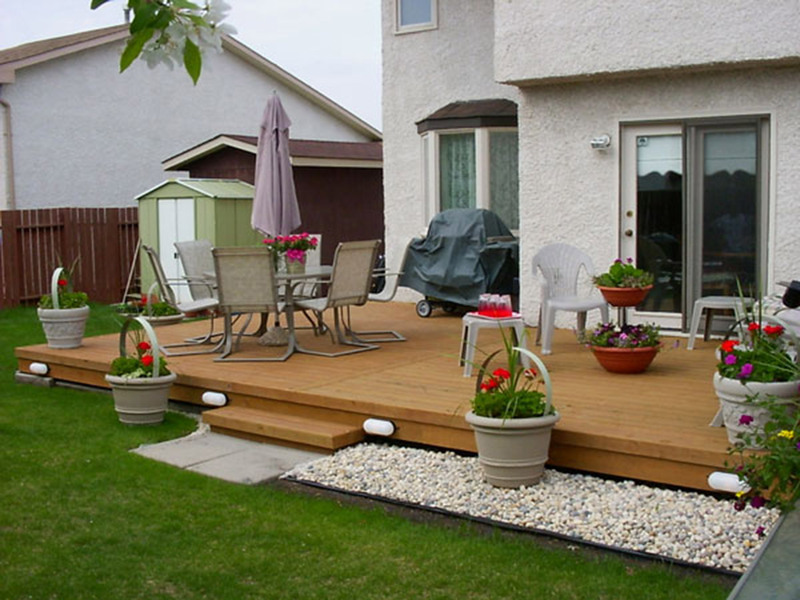 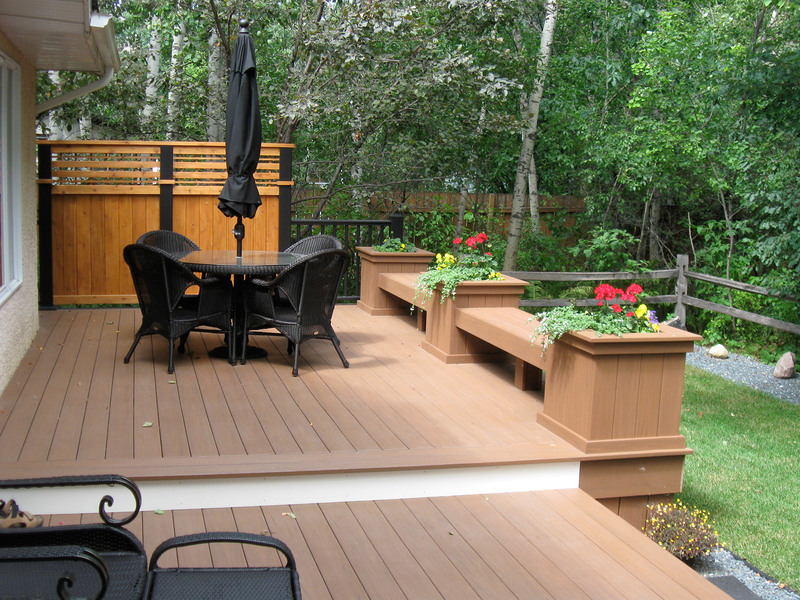 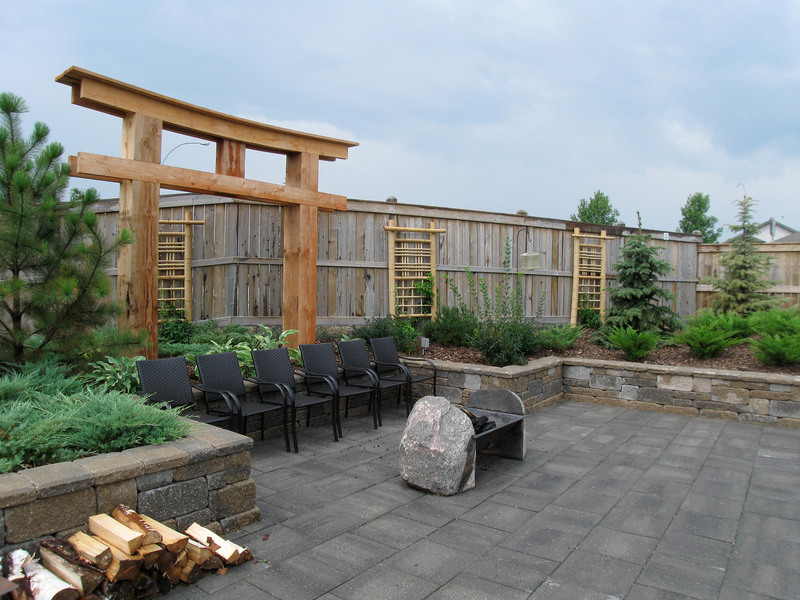 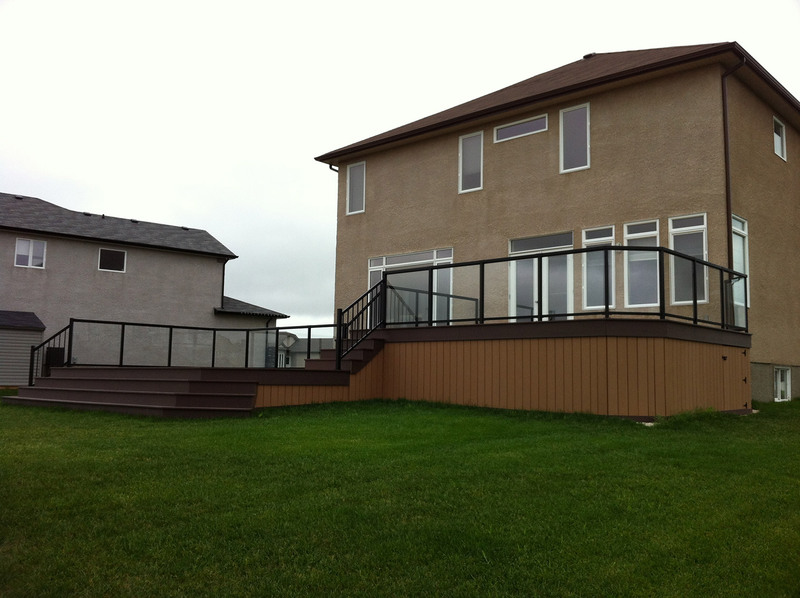 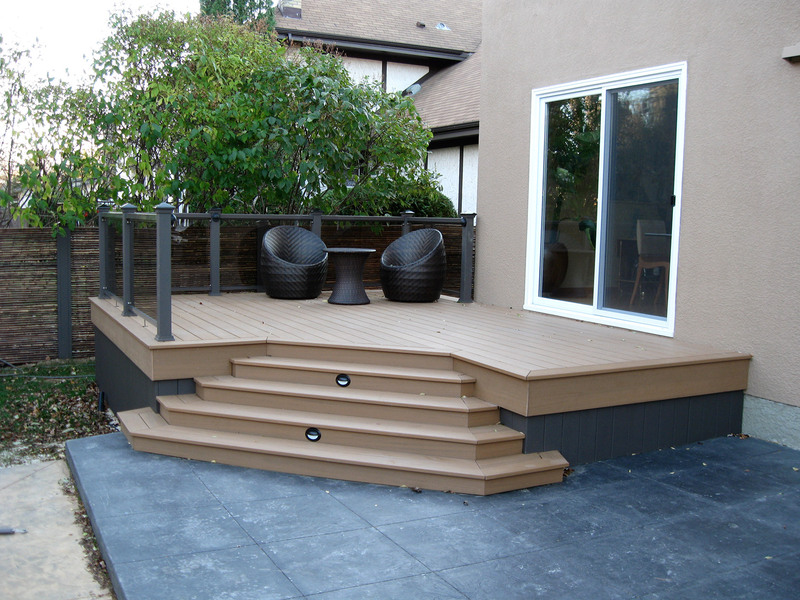 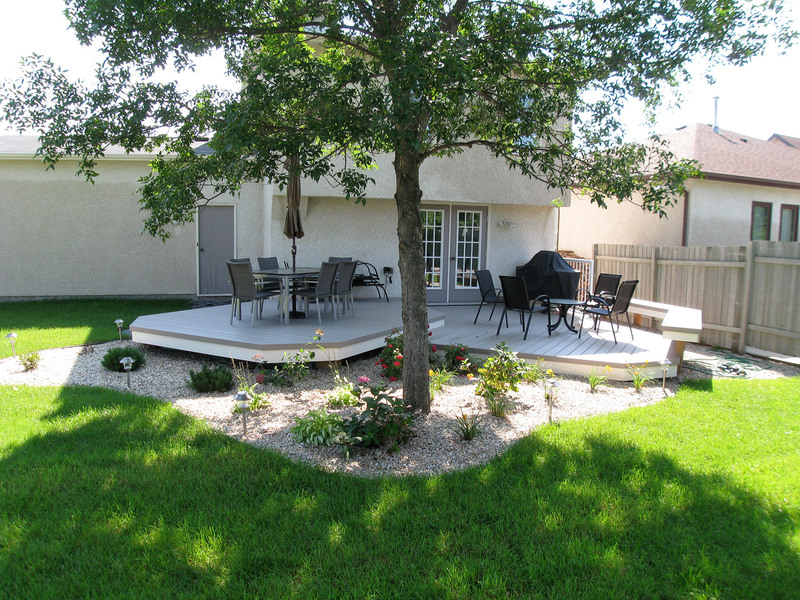 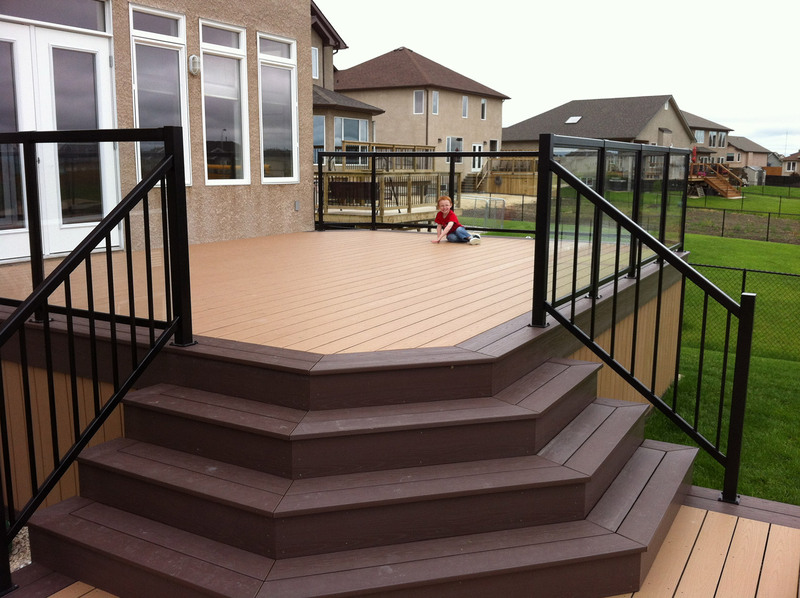 We encourage you to think about the deck of your dreams. 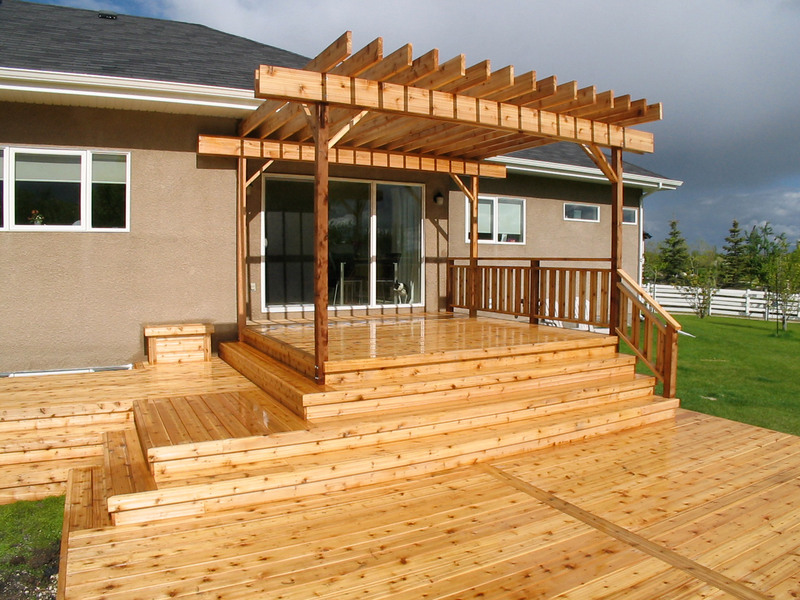 What are your needs? 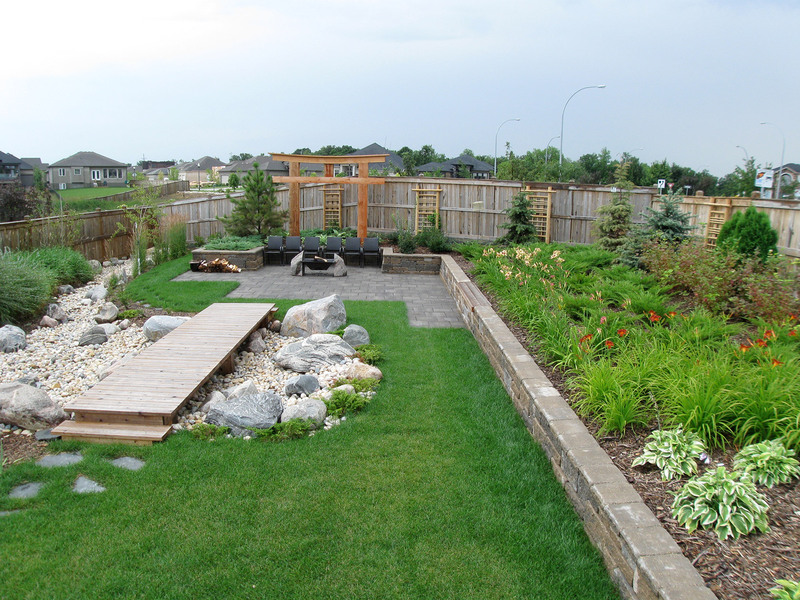 What is your style? 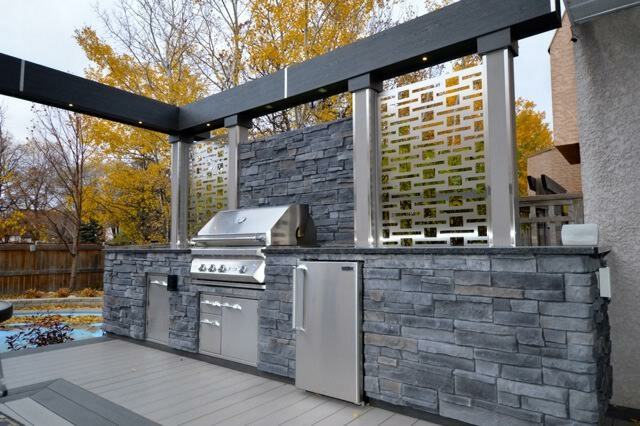 Get inspired by some of our latest State Of The Heart Creations. 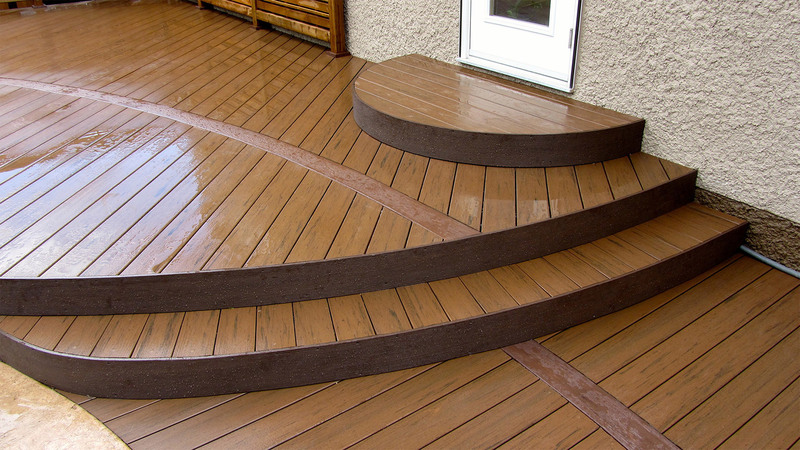 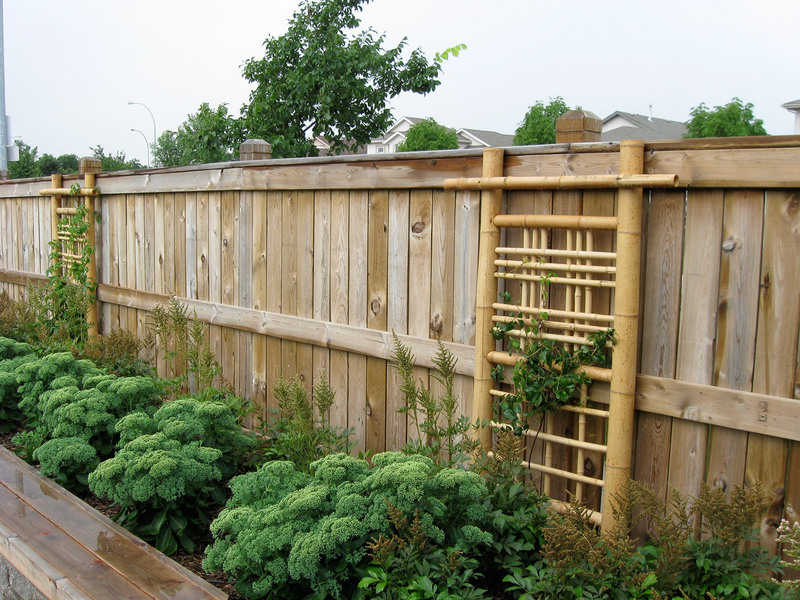 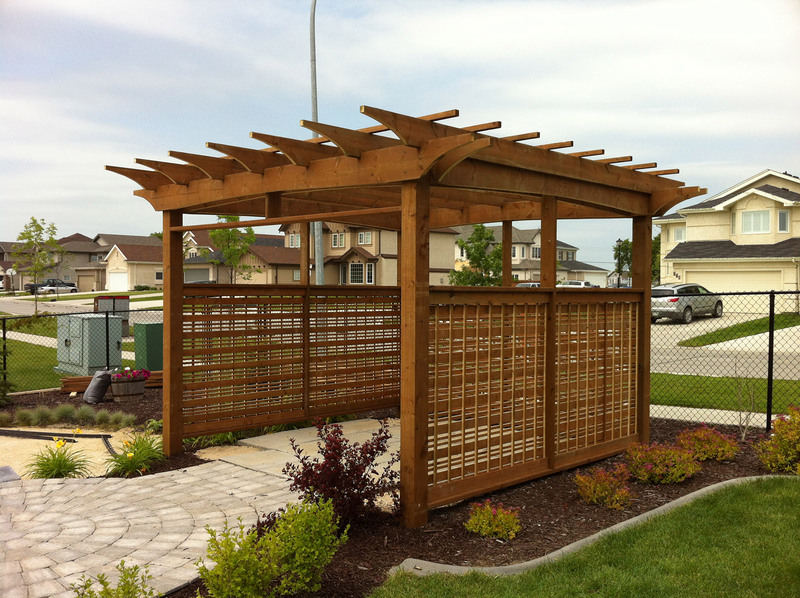 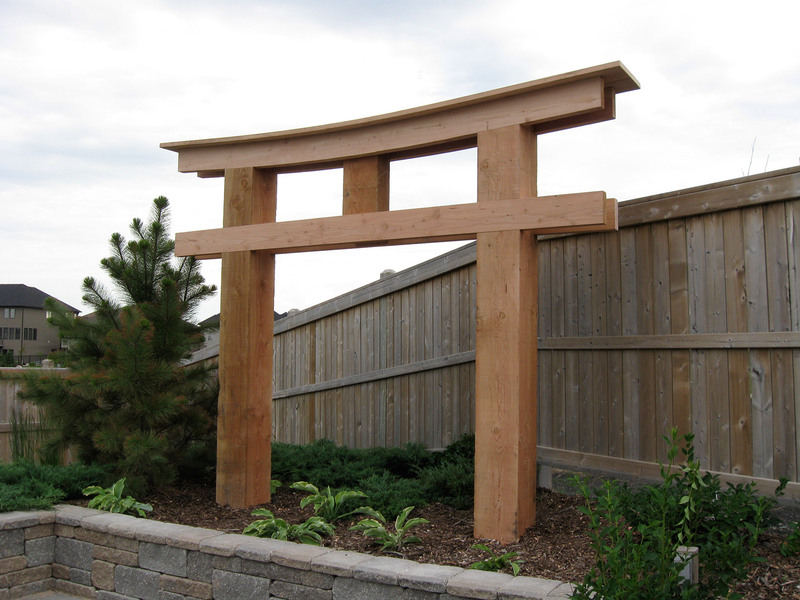 If you see something you like, we’ll use these materials and designs as a starting point. 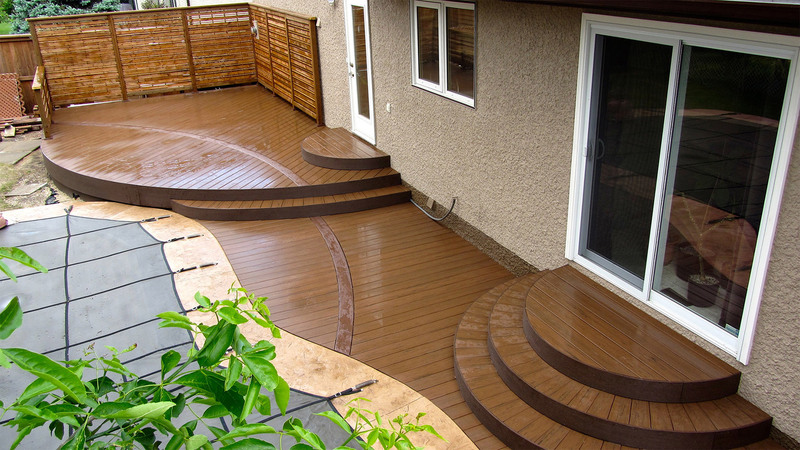 And if you’re looking for something truly original...we love a challenge.